I need to know what do you want – assess if it can be built – and within your buget. I need to undertake a measured and photographic survey of the existing buildings and surrounding site then produce survey drawings. 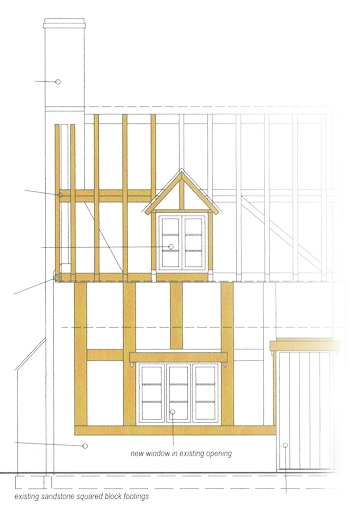 I will guide you towards a design that is broadly in line with the local authority’s current planning policies but before a detailed planning application (and Listed Building Consent application if necessary) is submitted we should review the agreed scheme to anticipate where there may be issues with obtaining Planning Permission. I have experience and expertise, in all these areas, to enable you to bring your plans for new a new building, improvements and/or extensions to completion.